Jeff Jaso PhD student (main advisor: Dr. M. Stiles, NIST). Christian McGuirk Undergraduate student, senior research. PhD. Thesis: Theory of superconductor-topological insulator heterostructures. Defended in July 2013. 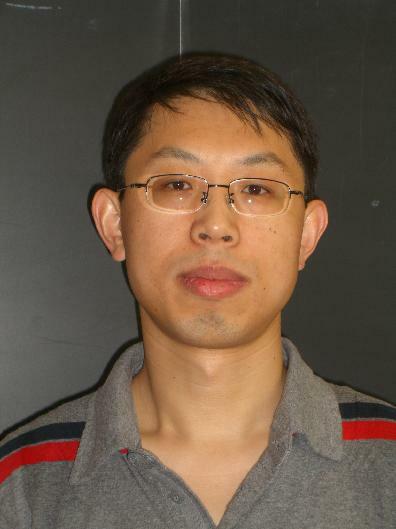 Prof. Qi Zhang Visiting professor from Wilczek Quantum Center, China. Huanyu Wang Visiting PhD student, Institute of Physics, Beijing, China. Undergraduate summer research associate, 2011 and 2012, now physics PhD student at University of California, Berkeley.